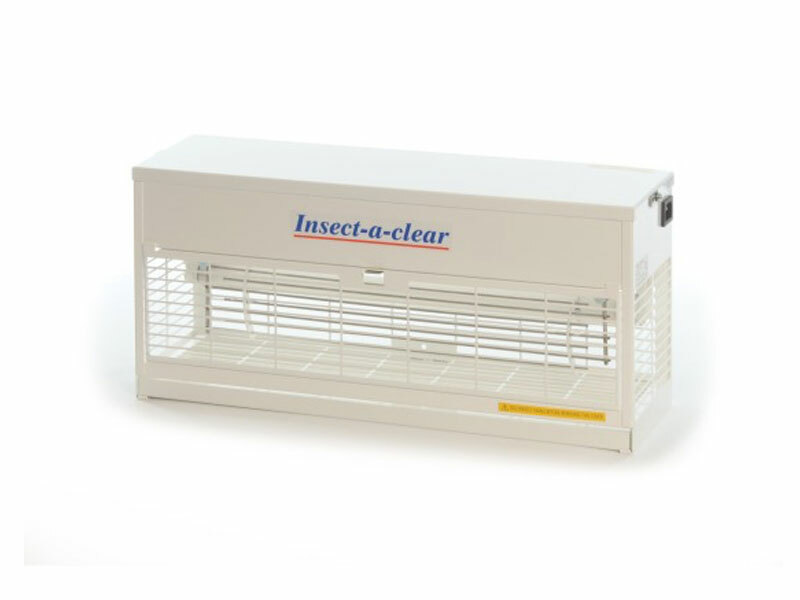 The T35-15W is an economically priced commercial fly killer that is suitable for areas up to 55 square metres. Available in white or stainless steel, this model features quick release guards for easy servicing, removable stainless steel killing grid and new high power QUANTUM lamps. The T35 can be wall mounted, suspended or free standing. Available in White or Stainless Steel. Shatter resistant bulb as standard. (Bulb Code: BBTS15WS).